I like this place because it's fun and very relaxing. I can sit on the sand to watch the sunset while listening to and seeing the big, beautiful sea. I like to swim so for that reason, too, I love it. I had a very nice time there. 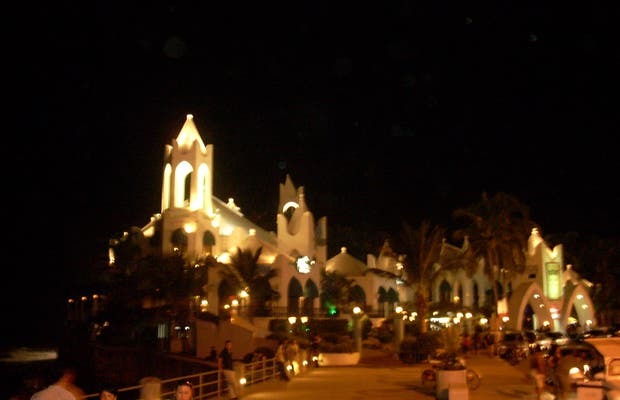 It's a great touristic place for everyone and one of the best places in Mazatlan.